If you are self-employed, is it best to use a Simplified Employee Pension Individual Retirement Account (SEP IRA) or a one person 401(k) plan? The answer depends on a range of factors that should become clear in a short discussion of your objectives. 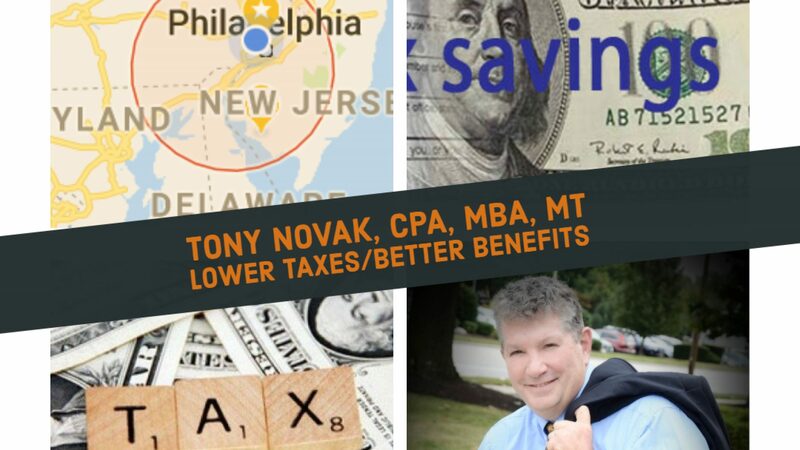 Both are easy and inexpensive methods to save on current taxes and put money away for retirement. The former notion that solo 401(k) plans are more expensive was dismissed in recent years. Either one can be set up for about $10. Neither are great for use as a “piggy bank” or slush fund for near term expenses. Neither type allows for loans. ⟵What is the value of a financial adviser?